I think I’m going to make this again for Thanksgiving. 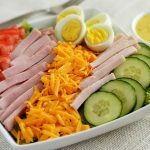 It would be a perfect side salad to compliment the turkey dinner with! 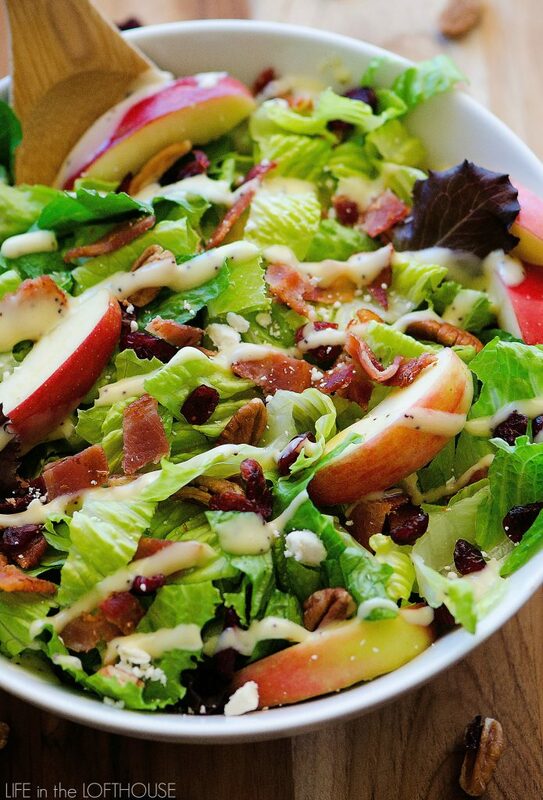 An incredible salad that highlights Fall flavors with apples, cranberries and pecans. 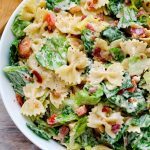 Bacon and Feta cheese make it even more delicious! 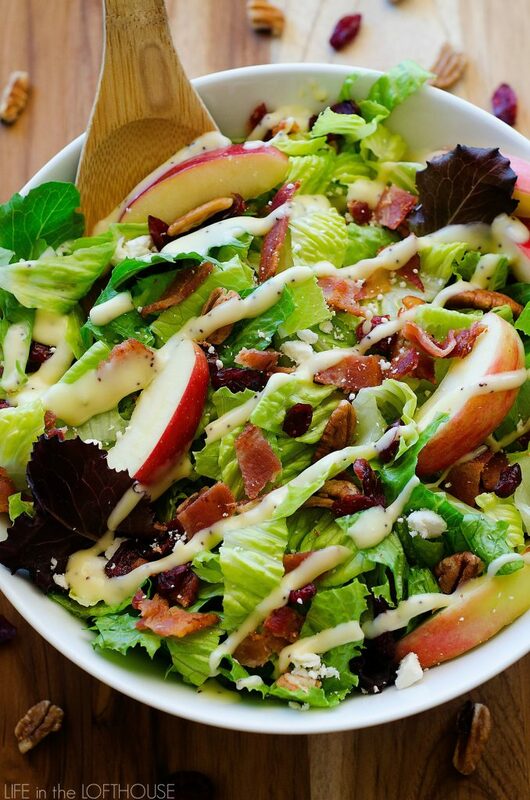 In a large bowl, add chopped romaine lettuce, Spring Mix lettuce, apples, cranberries, pecans, bacon and Feta cheese. Toss well to combine. Divide salad among individual salad bowls. Top with desired amount of creamy poppy seed dressing. Serve and enjoy! 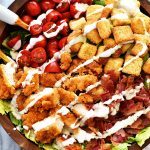 What would be a good substitute for the crunch of romaine? 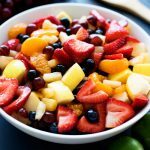 The recall on romaine again is just too scary, but not sure what else is sturdy and crunchy with good flavor for this awesome looking salad I so want to make.